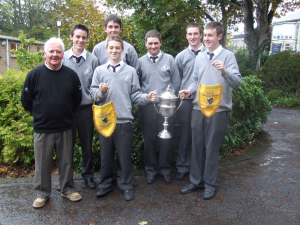 Sligo Grammar School has had a golfing team for many years. Mr Pat Doherty was the teacher in charge and he has had many very successful years as organiser of the golfing teams. 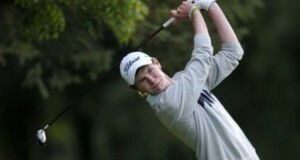 Over the years SGS has has competed in many schools competitions, both Match Play and Stroke Play. The school has had both boys teams and girls teams do well in competition, with many exceptional individual players emerging. 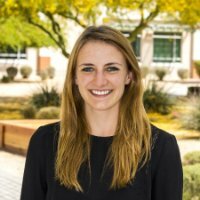 Some SGS golfers have gone onto develop their careers, even receiving scholarships to Irish and US Universities, including Holly Robinson, David Brady and Michael Durcan. Sadly, Mr Pat Doherty, our great champion of golf in the school is retiring this year and so there will be an opening for his successor! Who will be able – and willing to fill his shoes??? Pat has dedicated great energy to golf in the school. 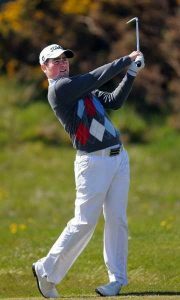 The high point of his golfing years in SGS was 2008/09 when the school team became the only school team in Ireland to win both schools Match Play and Stroke Play competitions two years running. The team is pictured below with Mr Doherty. We wish him all the best in his retirement and we will miss him.